Tom Speight is one of the UK’s most talented new songwriters, widely regarded as one of the hottest rising stars. Do not miss your chance to see this special rising star when he plays a major show at The Cuban Embassy in Birmingham on Tuesday 23rd of April 2019. We are so very excited to be able to offer you Tom Speight tickets, but do not hang around because they will sell very quickly. Gigantic makes booking gig tickets easy by offering excellent customer service in selecting from a huge range, plus you can place your order 24/7 using your computer, smartphone or tablet while you are at home or on the go. 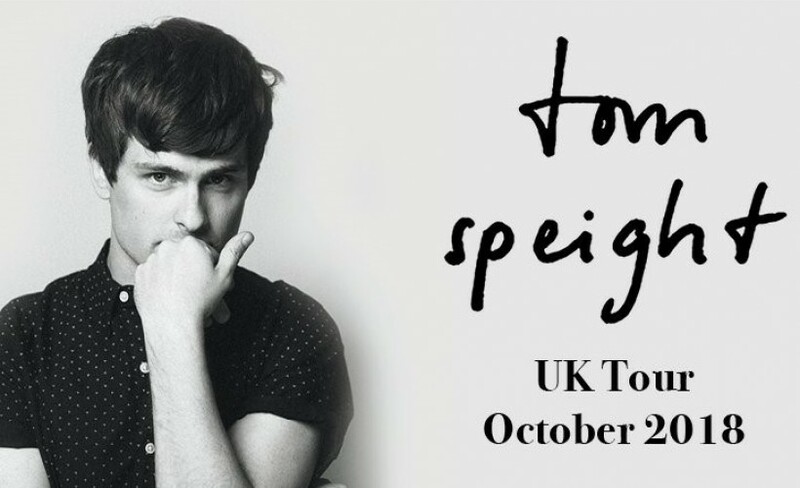 With the demand so high for Tom Speight gig tickets, you need to be ready for their release. Set a personal reminder with Gigantic which will alert you with a text message or an email just before they become available at 17:00 on Wednesday 12th of December. Armed with some of his finest songs to date, when Tom Speight finally decided to push the button he did so in remarkable style. Four Eps were released across 12 months, racking up more than 30 million Spotify plays, earning support from Radio 2 and a high profile session on Jo Whiley’s show. Desperate to play live, he chalked up more than 80 shows in less than 12 months, from London to Poland, from the Scottish Highlands to the continent. With only limited amounts of Tom Speight concert tickets available you will need to act promptly and book or are likely to be disappointed. Gigantic has been trading for over ten years and in that time we have been perfecting our award-wining customer service so book your essential gig tickets with us and look forward to an unforgettable experience.